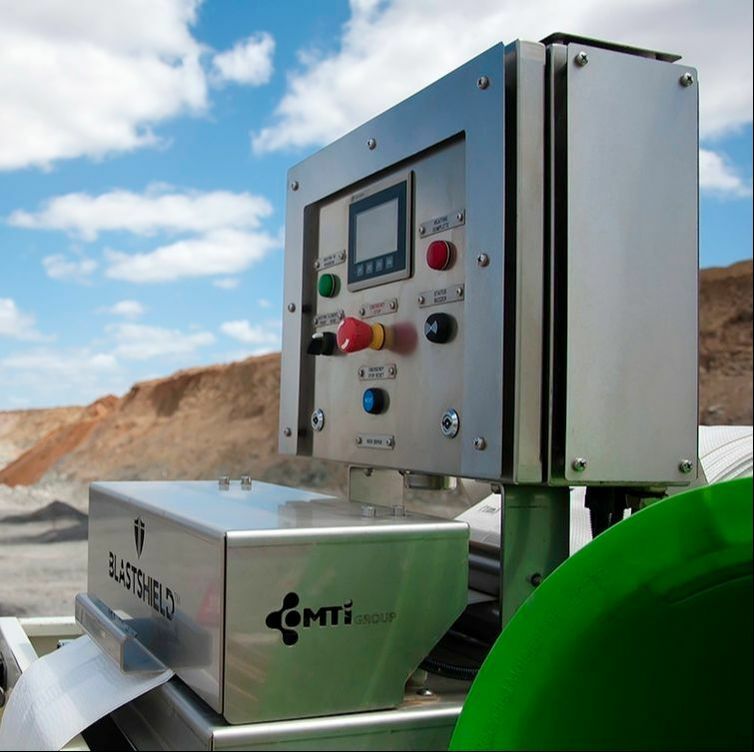 Designed for miners, the TUFFTAPE is the most commonly used measuring tape. The 12mm wide ribbon is printed both sides with easy to read two-tone black and red markings on a non-reflective white background. The numbering is specifically designed to be read ‘upside down’ and from a distance of up to 4m. 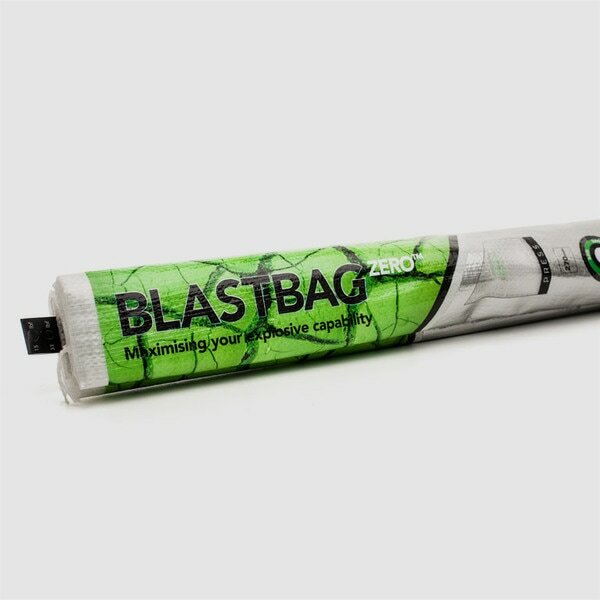 Made from a transparent abrasive resistant extrusion that is 50% thicker than other leading brands, the TUFFTAPE is designed to last around oils and chemicals commonly found in the explosives industry. 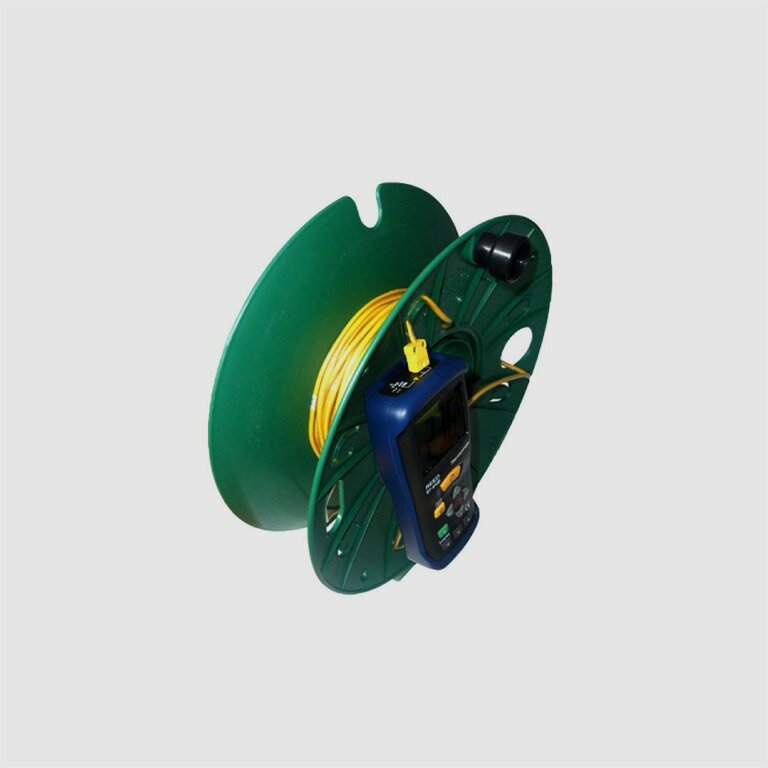 The reel is made from a high quality impact resistant plastic and has a 3 speed gearbox for winding up. Available in 35m and 65m reels as well as naked ribbons.